May 1, 2017 April 30, 2017 / Elizabeth T.
Is it May already?! Wow, April just really went by in a huge blur, didn’t it? This month has been super busy in the office, since Q2 just started, but I’m so glad even though I’m exhausted because it’s getting closer and closer to summer! 🙂 There’s nothing like warmer weather and a little sunshine to make the days a little brighter, right? As with every month’s end, I’ve rounded up a list of my favorites, so without further ado, let’s get started! 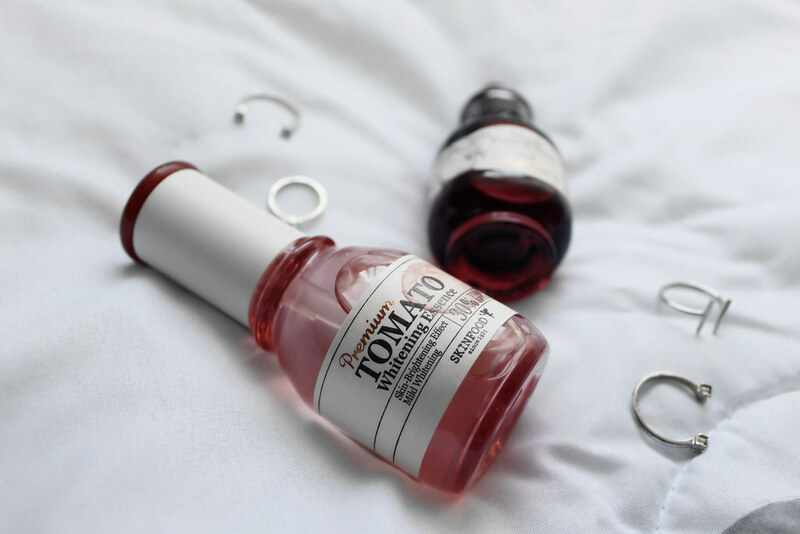 If you’ve been following my blog for awhile now, then you’ll know (from this post about my skincare routine here) that I’ve been on the lookout for a new whitening essence ever since the discontinuation of my favorite whitening spot serum. I can definitely say that my prayers have been answered with this new and improved whitening essence from Skinfood! It’s a upgraded version of their old formula and now comes in an essence form, as opposed to its previous serum consistency. I’ve been incorporating this essence in to my nighttime skincare routine for the past 2 months or so, and I’ve definitely got to say that I’ve seen a slight improvement in the little freckles and sunspots that I had near my cheekbones. Also, with the added 30% sun-kissed tomato extract and vitamin-C, this essence helps to enhance and brighten the overall complexion of the skin! Plus, the improved formula makes it less drying, so I’ve definitely been enjoying that aspect of this improved version of the essence. Polaroid and Instax cameras have definitely been very trendy in the past few years, but one of the things that I always found a little inconvenient about them were their size. This is why I love the new printers from both Polaroid and Fujifilm, since we can now print photos anywhere! If you haven’t heard of these printers, then you’re definitely missing out because these pocket-sized devices pair wirelessly to any smartphone or tablet via Bluetooth and uses a dedicated mobile app, allowing you to instantly edit and print 2×3” full-color photos. 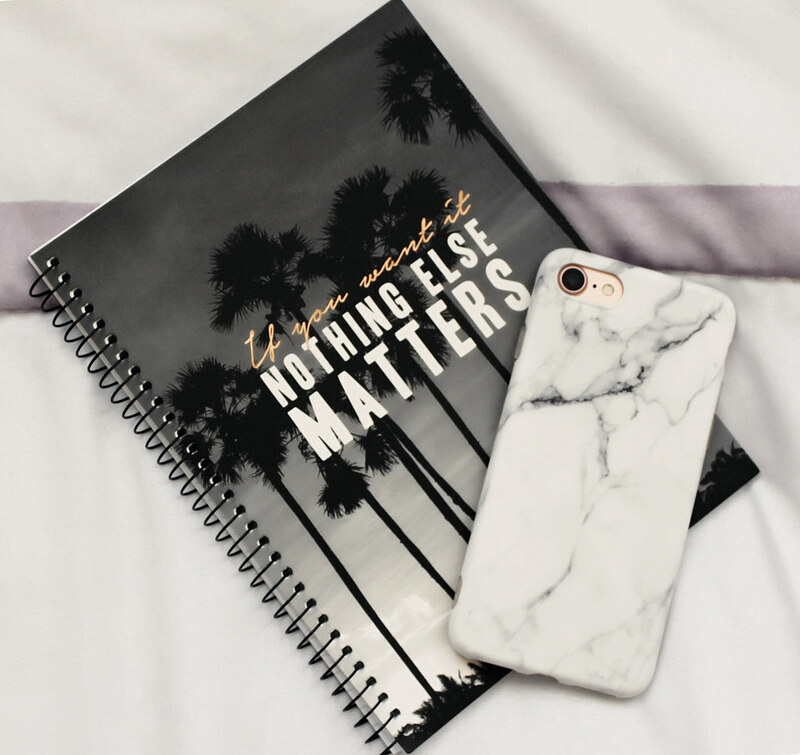 As many of you probably know, I’m a big fan of white marble prints, especially when it’s for my tech, like my MacBook or my iPhone, but ever since I switched to the iPhone 7, I haven’t found the perfect marble case for it yet 😦 A little while ago, I opted for a hard case with a marble print, but it turned out to be a little too fragile, and the edges kind of cracked within only one month of use. That’s why this time, instead of looking for a hard case, I decided to try a soft one. What I love about this case is the shell because it resembles that of a rubber case, but at the same time, it’s still got structured edges, so it protects the phone so well! 🙂 A big plus – the white marble printed pattern is also so pretty, and unless you’re really analyzing it up close, you really can’t tell that it’s a printed pattern! 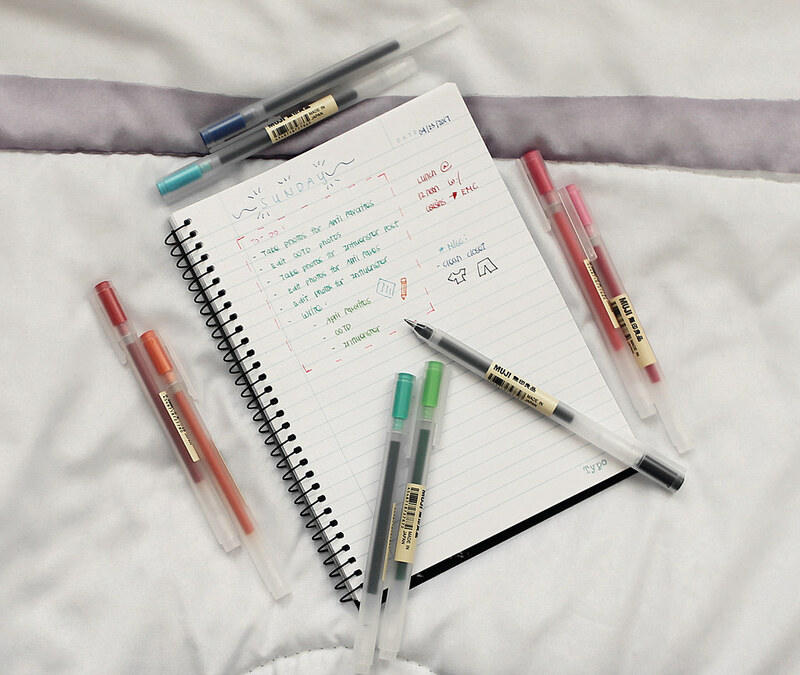 Last but definitely not least are these super cute MUJI pens! If you’ve never heard of MUJI, they’re a Japanese retail company that sells a wide variety of household and consumer goods. Some of their most notable products are their stationery items, distinguished by its design minimalism, emphasis on recycling, avoidance of waste in production and packaging, and no-logo or “no-brand” policy. I’m not if anyone else is like me, but when I have pretty pens and stationery, I just study better and focus more intently. 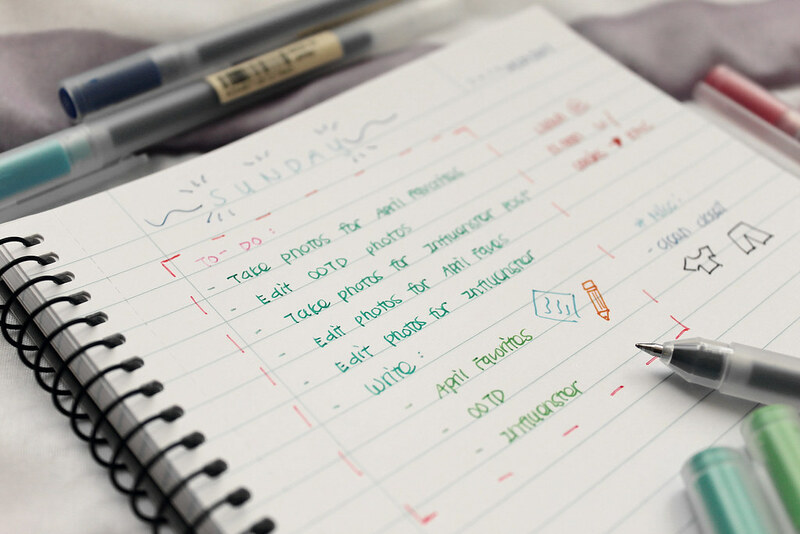 It also makes me want to take more notes because the pens make my usually messy writing look a lot prettier LOL! 😀 A big plus – all of these colors make my notes look so fun! And that sums up all of my favorites for April! 🙂 What were some of your favorite products this past month? Let me know in the comments because I always love hearing from all of you! Yes, the printer makes things so convenient! ❤ 🙂 Thank you so much for stopping by love! Super cute picks! I’d definitely try that Tomato essence! Yes, I’ve been loving the tomato essence so much! ❤ 🙂 Thank you for stopping by Jane! I have the same favorites as you! The polaroid printer + coloring books are a must for me! Hahaha yayy! ❤ 🙂 Thank you so much for stopping by love! This post is great. 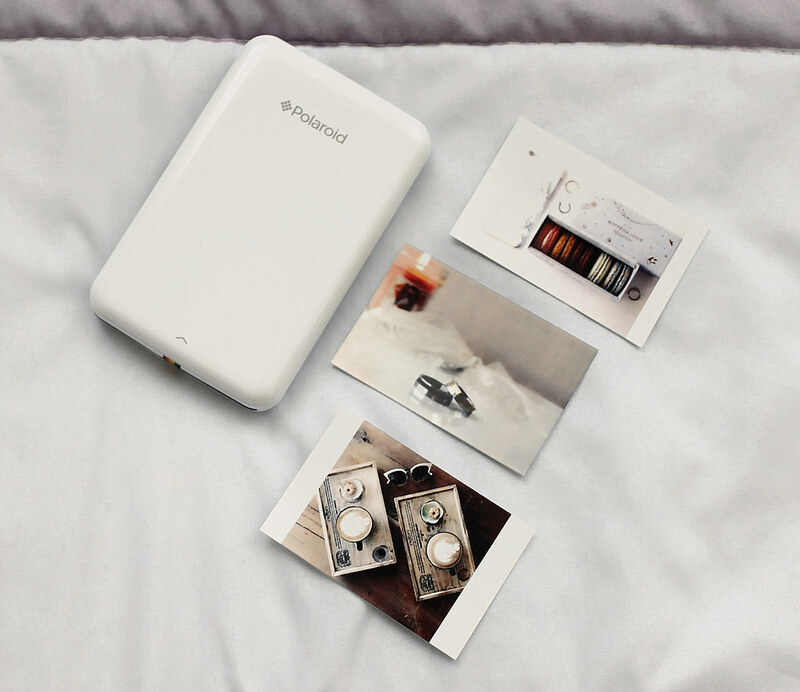 The Polaroid printer, Amazing. I would love to try the skinfood whitening essence! I have some leftover hyperpigmentation from acne that I want to lighten and was wondering if you think that it’s good for this? Also love the Polaroid photoprinter! Seems like it would make a perfect gift. 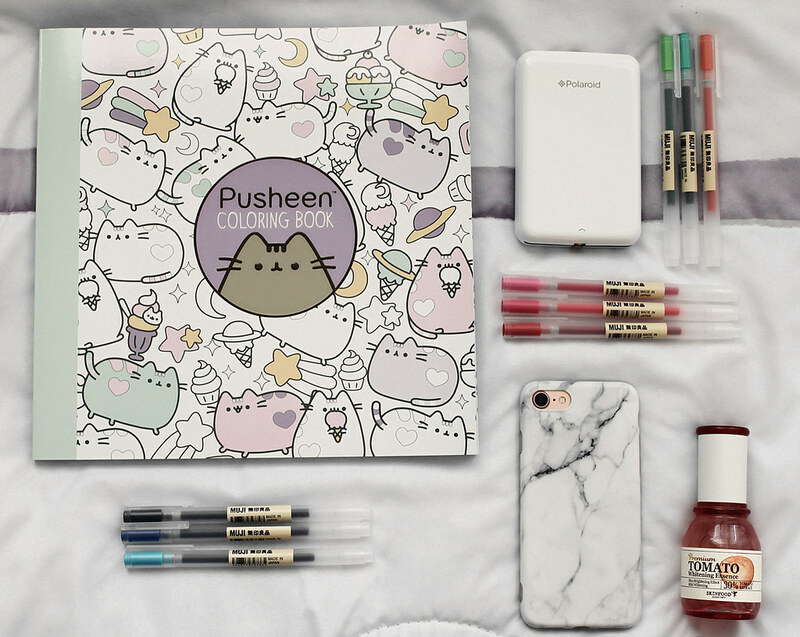 I’m slightly obsessed with your marble phone case and…that pusheen coloring book!!! OMG! So cuuute! I love those muni pens! Me too! ❤ 🙂 Thanks for stopping by love! These favorites are so cute! I love the pens, I used to used them all time! Muji pens and Polaroid printer are fab!!! I want that Polaroid printer so badly! Ahh I love this list of favorites! 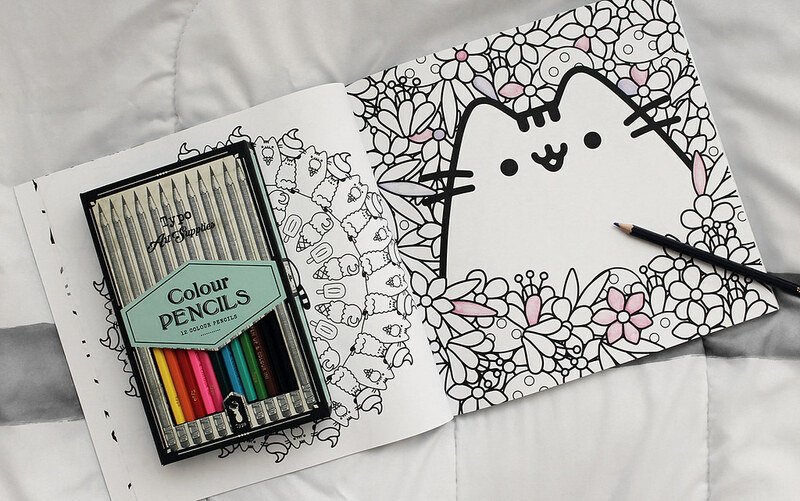 That coloring notebook is the cutest thing ever! And that mini polaroid camera! I need to get my hands on these! Thank you so much love ❤ You're too sweet! 🙂 Hehe the coloring book is my favorite this month! I love Muji stationary too! They are my favourite! And yes like you, I tend to you loads of colours for my notes haha! Yes, it’s super convenient and adorable! ❤ 🙂 Thanks for stopping by love! That coloring book is everything. 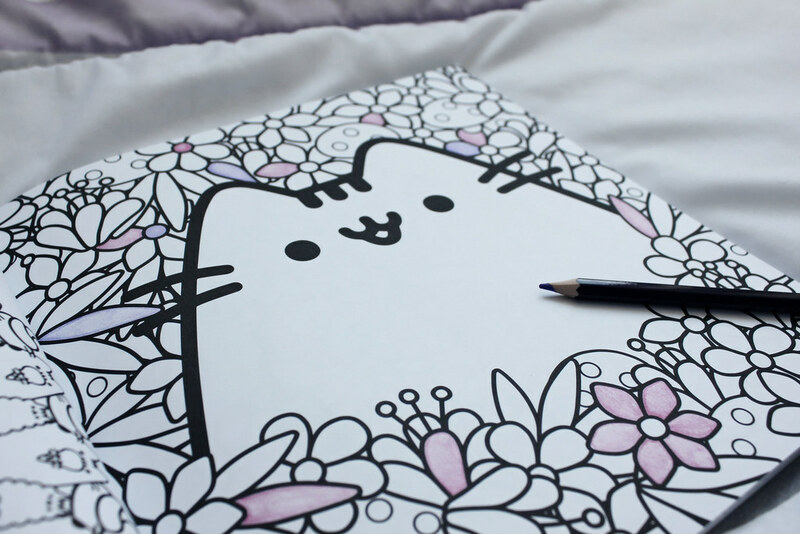 That Pusheen Coloring Book is so cute! 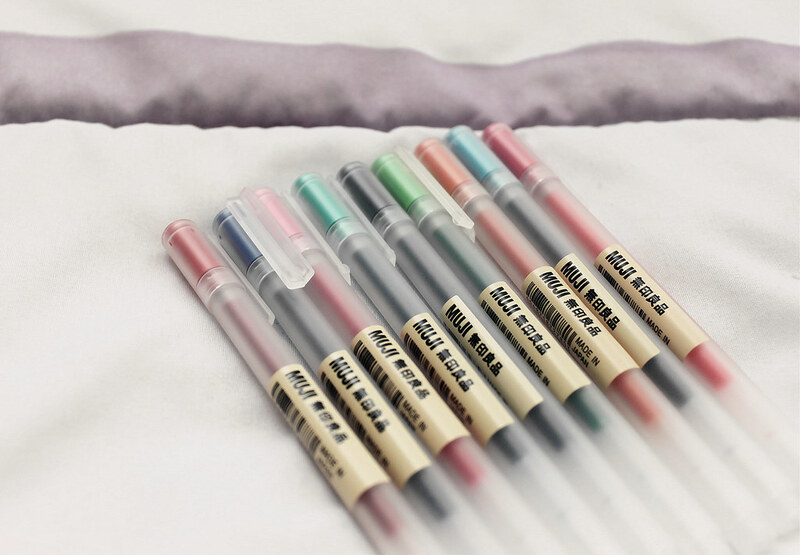 I have never heard of Muji pens so I’ll have to see if they’re at my local store! I love adding color to my agendas! Hehehe yes, I’ve been loving that coloring book so much! And Muji is a Japanese brand 🙂 Their stationery is super cute! Thank you so much for stopping by love!